Interview with Laura Coffey, author of “My Old Dog – Rescued Pets with Remarkable Second Acts”. 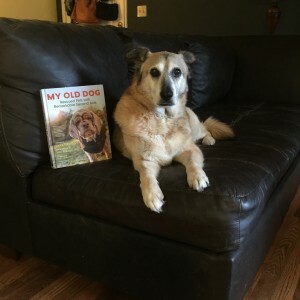 “My Old Dog” is a beautiful compilation of inspiring stories and photos about dogs who were adopted later in life who ended up giving as much as they received. How could an old dog end up in a shelter? Would you believe that one family dumped an old dog at a shelter because she got CANCER? Sometimes old dogs end up in shelters because their human parents die, or other circumstances that are unavoidable. The good news is that there are a lot of wonderful people out there looking out for these old souls. As individuals and organizations, people bring senior dogs into their homes and give them a second chance at experiencing life with humans the way they should: as loved and valued members of the family. “My Old Dog – Rescued Pets with Remarkable Second Acts” shares many inspiring stories of senior dogs who were given a second chance. George Clooney, the Nordstroms, and Judith and Lee Piper are some of the many families featured in this loving compilation. There’s nothing like an old doggie! 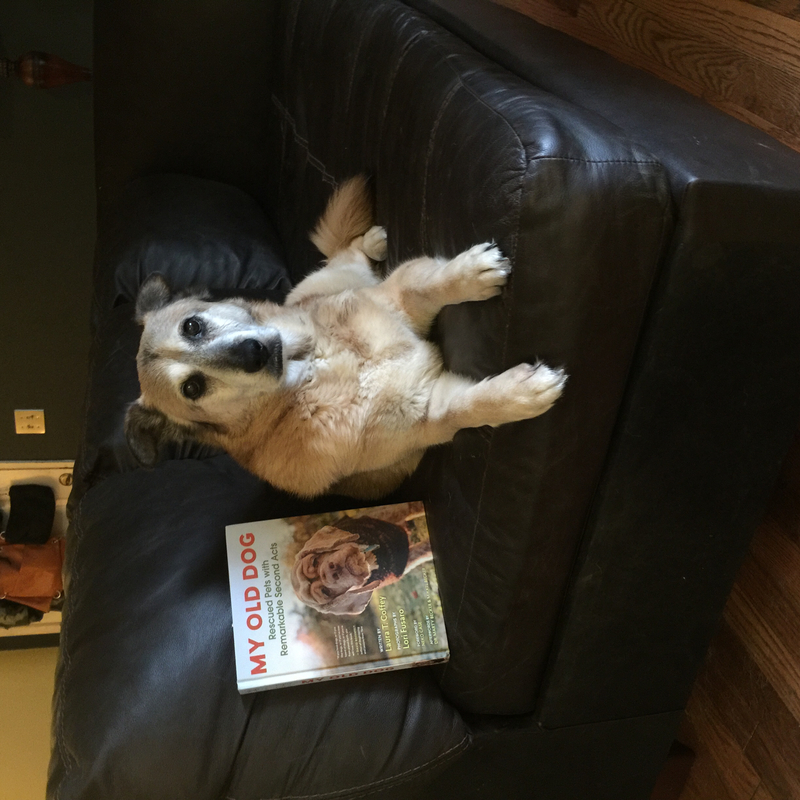 Enjoy my conversation with Laura Coffey, author of “My Old Dog” and then an interview with Judith Piper, founder of Old Dog Haven – an organization in Western Washington that gets old dogs out of shelters and into foster and forever homes.